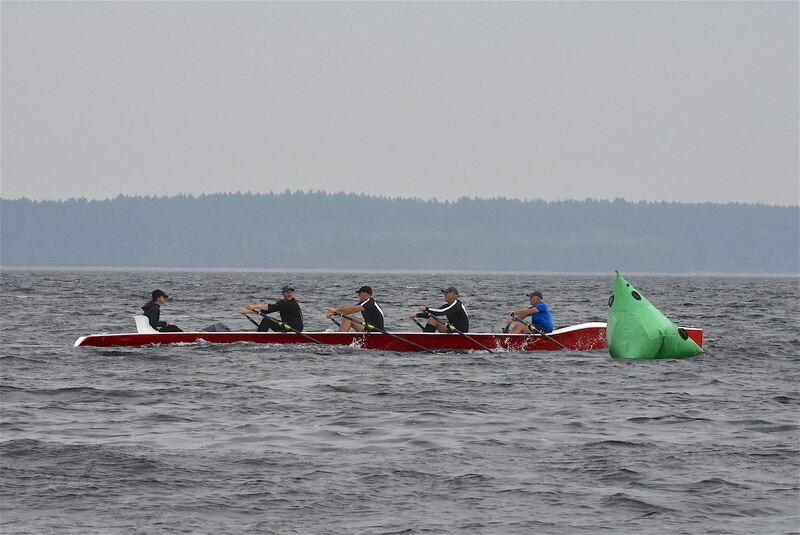 Salish Sea Coastal Rowing - World Rowing Coastal Championships- Victoria B.C. World Rowing Coastal Championships- Victoria B.C. Tulista Park in Sidney, near Victoria B.C. Come join in the excitement of a North American first; the World Rowing Coastal Championships Oct 11th-14th 2018 The event will be held at Tulista Park in the town of Sidney, just a few kilometers outside of Victoria, B.C.